I have over 35 years of experience in the financial industry, and I was one of the first Certified Mortgage Planners in the State of Wisconsin. I’ll work hard to reduce the stress you may associate with the home buying, refinancing or building process. “My focus is to help my mortgage clients build and protect wealth by better managing their home equity and personal cash flow”. Many homeowners have become frustrated and confused with the myriad choices in today’s mortgage market and the lack of both ethics and financial knowledge among many mortgage providers. I integrate sound financial planning advice into the mortgage process. Hi, my name is Bob Drew. 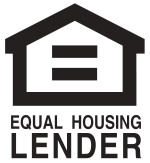 I have been a Senior Loan Originator with Lending Hand Mortgage for over 10 years. I have lived in Cape Coral, Florida for the past 35 years and have served the local Southwest Florida mortgage market since 1993. 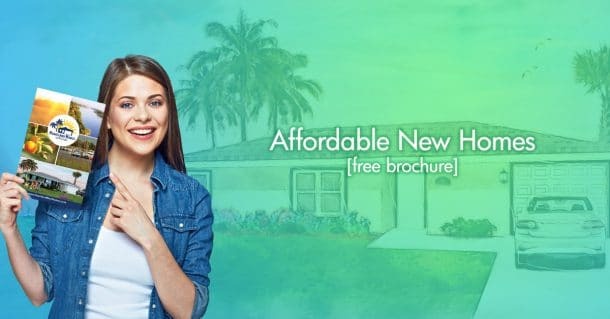 I specialize in a variety of loan products including Conventional, USDA, FHA, VA, as well as several portfolio loan products such as bank statement programs. I am passionate about residential mortgage lending and pride myself on delivering exceptional customer service. I look forward to the meeting you and having the opportunity to assist you with your mortgage needs. Please contact me today at 239-691-5835 to learn more about our various mortgage solutions. Michelle is a seasoned mortgage professional with years of experience in new construction financing and expertise in the Florida market. Rural America has changed considerably over the years. Today, people are moving back to the country— to the open spaces, clean air and a peaceful, laid-back lifestyle— back to their roots. Whatever your reason, Farm Credit of Florida knows how to help you realize your dreams. Farm Credit of Florida home loan experts specialize in financing land purchases, large and small. We understand the intricacies of financing rural properties. Check out our flexible and easy-to-use products, and you’ll see we’ve got what you need to make your dreams come true. No other lender understands rural living the way Farm Credit of Florida does. From home improvements to equipment loans, construction or refinancing, we can finance everything you need for your land and your lifestyle. At Farm Credit of Florida, we offer loans that can be used for a variety of purchases ranging from single-family homes to large tracts of land.